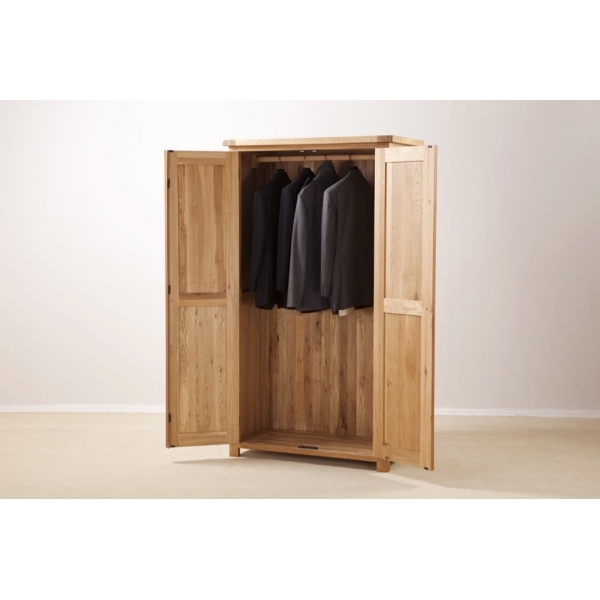 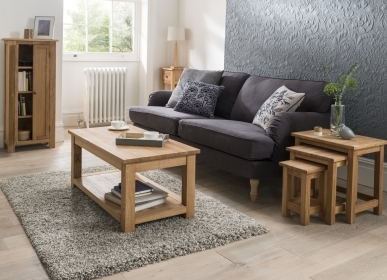 Looking for a wardrobe that allows maximum hanging space while also being strong and stylish? 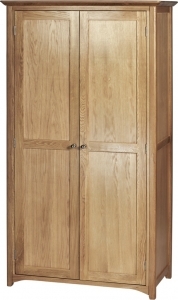 If so, then look no further than the Ladies All Hanging Wardrobe. 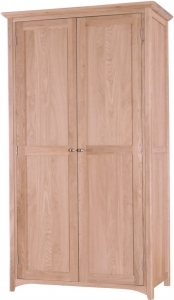 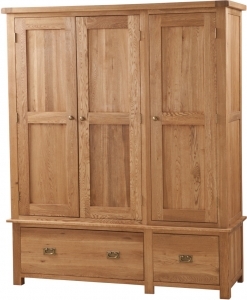 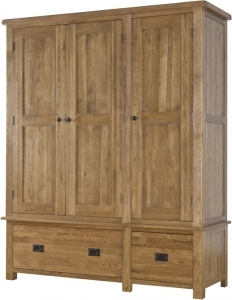 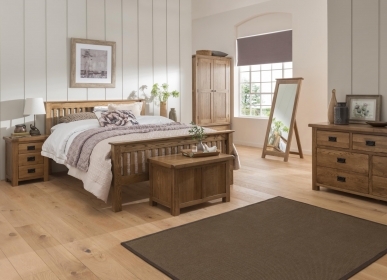 Hand crafted from the strongest American White Oak by woodworkers employing traditional techniques, such as tongue and groove backs, this wardrobe has been given a silky brushed oil finish. 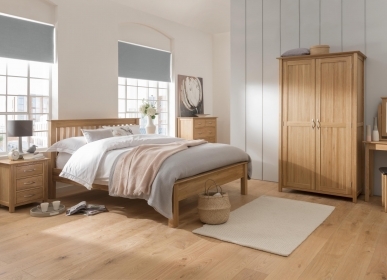 The clean, simple lines and the curved metal handles combine to create an impression of country charm which would augment any bedroom.